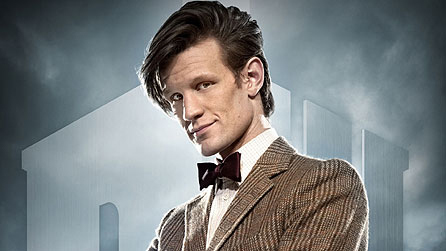 Life, Doctor Who & Combom: Doctor Who Series 7 Part 2 Episode title revealed? Doctor Who Series 7 Part 2 Episode title revealed? Over on the official BBC tumblr page they posted about a recent interview between the Radio Times and Ashley Walters, who has just over two weeks ago, finished his filming on an episode of Doctor Who. In this Interview he commented on the title of one of the episodes, Journey to the Center of the TARDIS. Earlier on this month Matt was in an interview and blurted out "We just finished filming Journey to the center of... Can we Say that yet?". This backs it up with more evidence. The Fact that the official BBC tumblr posted this (and the Radio Times) makes it seem plausible that it is the episode title. The Question is, which episode. These episodes have already been filmed. With a title like that, I would have thought it was the Neil Gaiman episode. If it had already been filmed, that is. Ashley Walters is in the Stephen Thompson episode - syas so in the latest DWM (453).